When it was positive, I was truly filled with joy. We wanted this baby so much, and for it to happen on the first try felt like a miracle in itself. My OB checked my hormone levels two times and said they were appropriately doubling and everything looked great. Next came a 6 week ultrasound. They found the heartbeat, but it was only 80 bpm. I was crushed and scared and emotional. The office prepped me for a miscarriage and the whole process after. I had to wait a week to have another ultrasound to confirm. Let me tell you, that is a version of hell. A place that no mother should ever have to go. Sitting and waiting for your body to start bleeding while not wanting to give up hope is truly terrible. At the follow up ultrasound, it felt like another miracle had occurred. The baby had a “normal” heartbeat of 129, but was measuring a little smaller than expected. I thought I was in the clear. My doctor said she was “cautiously optimistic,” and I thought that we were on a path to a healthy baby. I had a tough workout about a week later, and started spotting. I was worried I pushed myself too hard. I scheduled a doctor’s appointment. At that appointment, the baby had no heartbeat. It turns out that it was the start of the miscarriage. A lot of me is an emotional wreck. A part of me is relieved that waiting for an answer is over. I will always love this baby, but now I can figure out how to move on and start the next chapter in our lives. 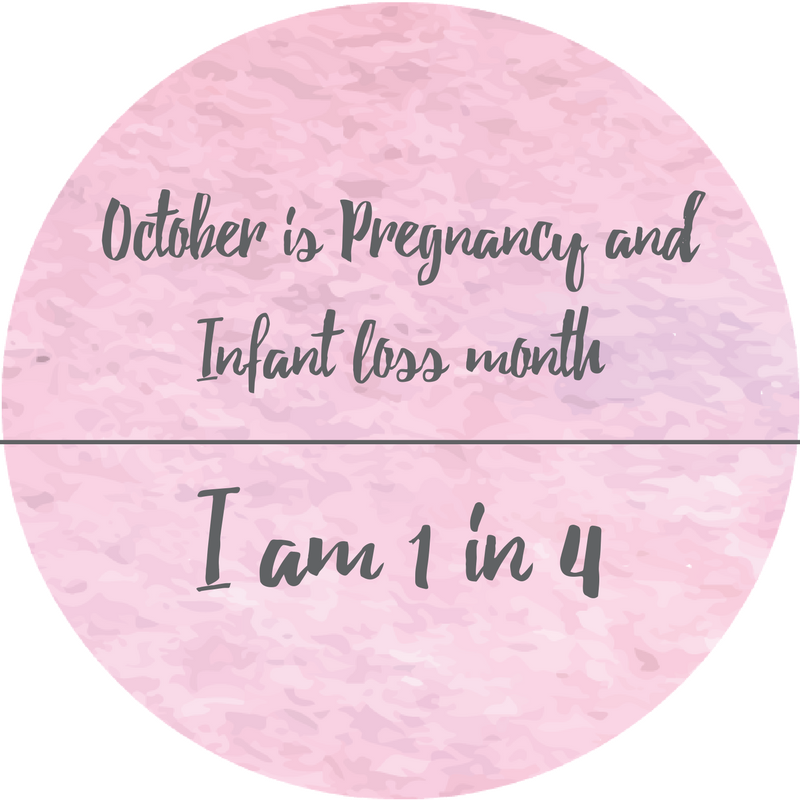 It’s crazy to me that 1 in 4 women have miscarriages. I say it’s crazy because no one talks about it. Well, maybe they do to close friends or family members, but often women suffer in silence. Then when you do open up to people, they tell you about their experiences and you realize just how common it is. But no one explains to you beforehand how hard this is. No one tells you about how your body still feels pregnant even though you are not. Or tells you what a D&C is or what to expect with that. You’re so emotional in all of these appointments, and you feel like you miss everything they tell you. I’m still going through this whole process, but I feel compelled to talk about it. I am going to tell people. Because I need support. I need to heal. And I feel like we don’t talk about this enough. I am going to ask for help. I am going to give myself grace. I am going to remember that I did nothing to cause this and that I’m a fighter.